The California Photo Booth Company is the premier photo booth rental service in Fresno, Oakhurst, Mariposa, Bakersfield, Visalia, Sacramento, Stockton, Modesto, and surrounding areas for your Wedding, Bar or Bat Mitzvah, Quinceanera, Reception, Corporate Event, Prom, Reunion, and Anniversary or Birthday Party. Our digital photo booths have an elegant design and will offer a unique and fun touch for your event. 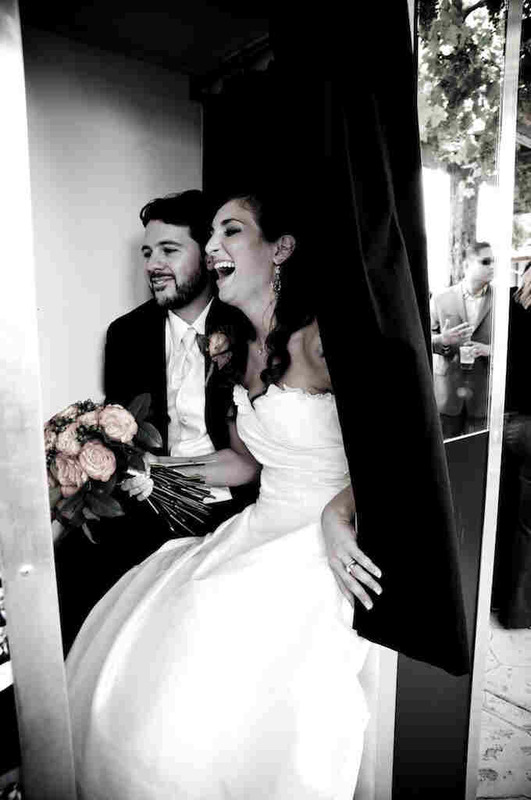 Unlike the "rod and curtain booths" from other companies, our classic photo booths are attractively designed, meticulously crafted, and very easy to use. Just get in, smile, and press the button. We are your local photo booth company. We live, work, and play, in the central California area and understand the importance of having a fun event that people will long remember. Let us help you capture those special memories for your event.